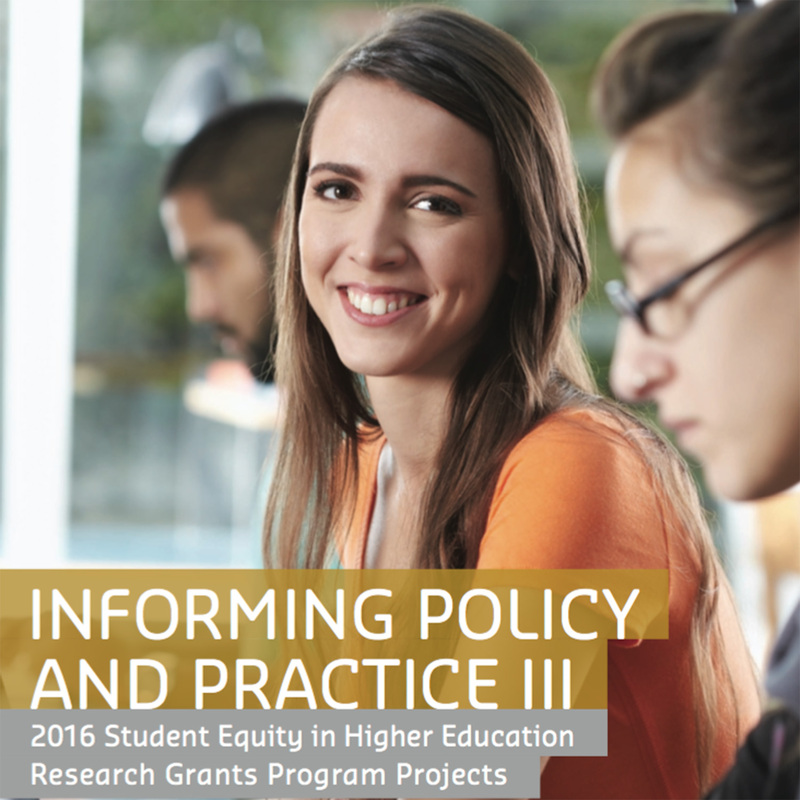 The National Centre for Student Equity in Higher Education (NCSEHE) has released the third instalment of their Informing Policy and Practice publication series. This publication features the ten commissioned research reports from the 2016 research grants funding round, including It's About Time, co-led by by Professor Penny Jane Burke and Opportunity Through Online Learning by 2016 NCSEHE Fellow Cathy Stone. Download Informing Policy and Practice III: 2016 Student Equity in Higher Education Research Grants Program Projects.